Fifteen percent of the general population will experience neck pain per year, leaving .6% with disabling neck pain. 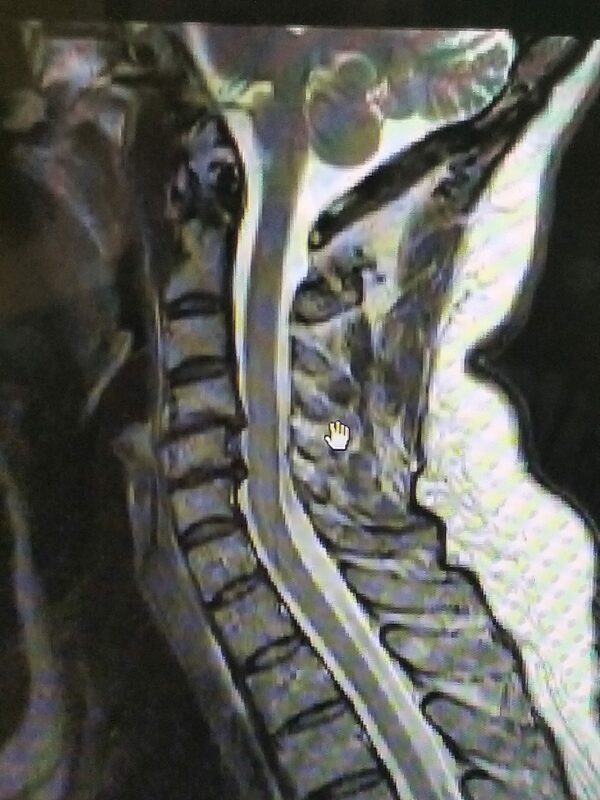 Dr. James Kirk of Odessa, Texas specializes in treating the most difficult spine related conditions and shares the story of a fellow parishioner facing spine surgery. Dr. Kirk has been a certified spine specialist with Cox Technic for over 20 years. 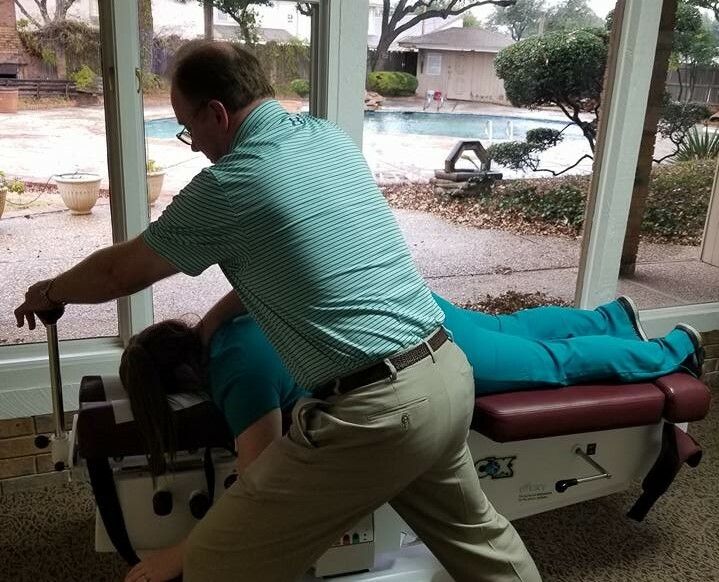 He specializes using non-force techniques and focuses on treating those difficult spine cases that typically do not respond to the traditional medical approach. The Clark Clinic was established in 1957 and currently has six treating doctors. 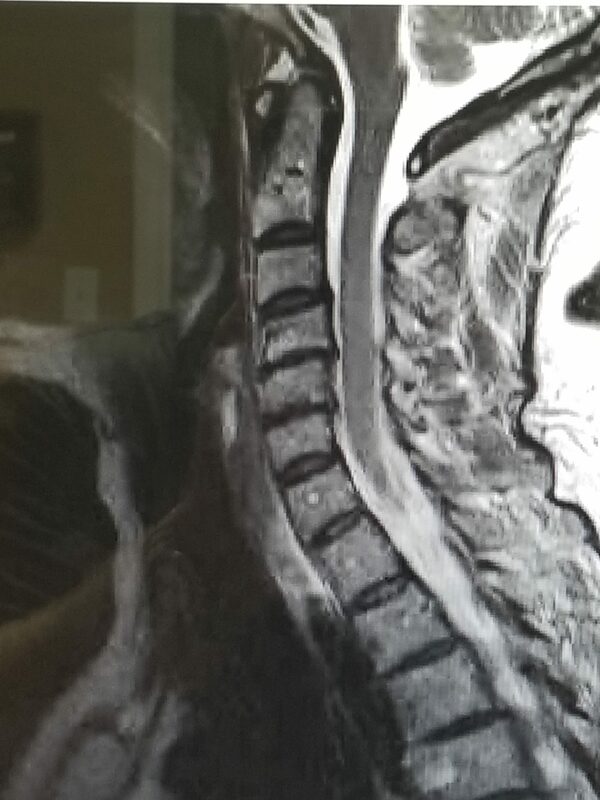 Fifteen percent of the general population will experience neck pain per year, leaving .6% with disabling neck pain.Â Dr. James Kirk of Odessa, Texas specializes in treating the most difficult spine related conditions and shares the story of a fellow parishioner facing spine surgery.